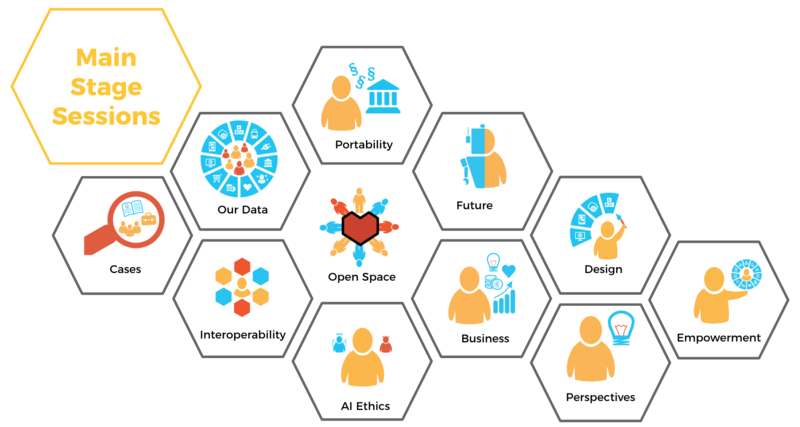 The core idea behind MyData movement is that we, you and I, should have an easy way to see where data about us goes, specify who can use it, and alter these decisions over time. The nonprofit MyData Global organisation will be founded Oct 11th. We invite you to participate the official founding meeting online or in one of the physical meetings that will be organised around the globe in the places with MyData local activity. The event will start 4PM Eastern European time – find your time zone & mark in your calendar. More details, including the live stream and online participation address will be published soon. From vision to action — the future is now! 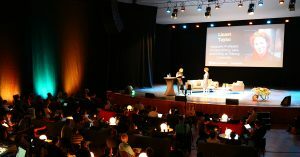 Conference programme consists of main stage sessions, 10 community curated tracks, and Open Space.